We welcome DRaaS and Migration Partner CloudEndure to the Azure Storage Showcase! 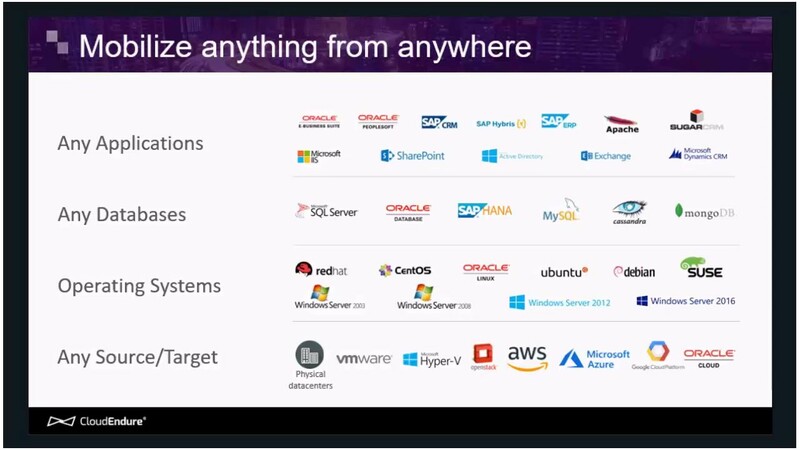 Gonen Stein, Vice President, of CloudEndure walks us through how CloudEndure is helping customers address the challenges of migrating virtual machines to Azure and using Azure as a disaster recovery site. CloudEndure's innovative solution takes the guesswork out of protecting and migrating applications to Azure. Watch this deep dive, listen to our dialogue, and check out the great live demo from Gonen!